The importance of gardens in emergent Western European countries changed with the growing influence of the bourgeoisie in the 19th century. Supported by a confident upper middle class, the garden culture in Swiss cities flourished. The villa with a prestigious garden became a mark of social rank of the privileged class. The enthusiasm for collecting and displaying exotic ornamental trees and shrubs from overseas grew out of intercontinental trade and travel and the establishment of scientific institutions. Dendrological novelties increasingly facilitated self-expression and distinction between different social classes especially for entrepreneurs and merchants. To this day, the sheer diversity of trees and shrubs in the gardens of nineteenth-century urban villas – such as the estate of Belvoir and the Villa Wesendonck (Rieterpark) in Zurich, the Villa Boveri in Baden or the Villa Bellerive in Lucerne – are testaments to this. The aim of this project is to examine the increasingly significant role of exotic ornamental trees and shrubs within the culture of representative and distinction of the economic bourgeoisie in German-speaking Switzerland in the 19th century and as a distinguishing characteristic of that culture. Following an analysis of the social and cultural conditions that were conducive for the emergence of bourgeois gardens, it will explore the means of conveyance and the roles of the various agents of the plant trade, from botanic gardens to tree nurseries. In addition, this study will provide insights into the diversity of woody plants, design rules, and planting principles of bourgeois nineteenth-century villa gardens. Written and graphic sources, primary literature, and the material substance in surviving historical gardens will serve as a basis for research. Specific cases will be studied using a methodological approach examining aspects of culture and history, thereby integrating the development of how the plants were perceived. This project is intended to be one of the first to undertake in-depth research into the design and history of nineteenth-century Swiss landscape architecture. It will contribute to the understanding of a time where the necessary preconditions for modern landscape architecture, such as the availability of ornamental trees and shrubs, came into being. Today the economic constraints of the modern world have led to the impoverishment of plant varieties; and a lack of knowledge has led to the destruction of historically valuable gardens, as well as to planning errors. The project seeks to promote a differentiated understanding of plant utilisation to bring the aesthetic and symbolic importance of place and the sensual experience back into the focus of landscape design. 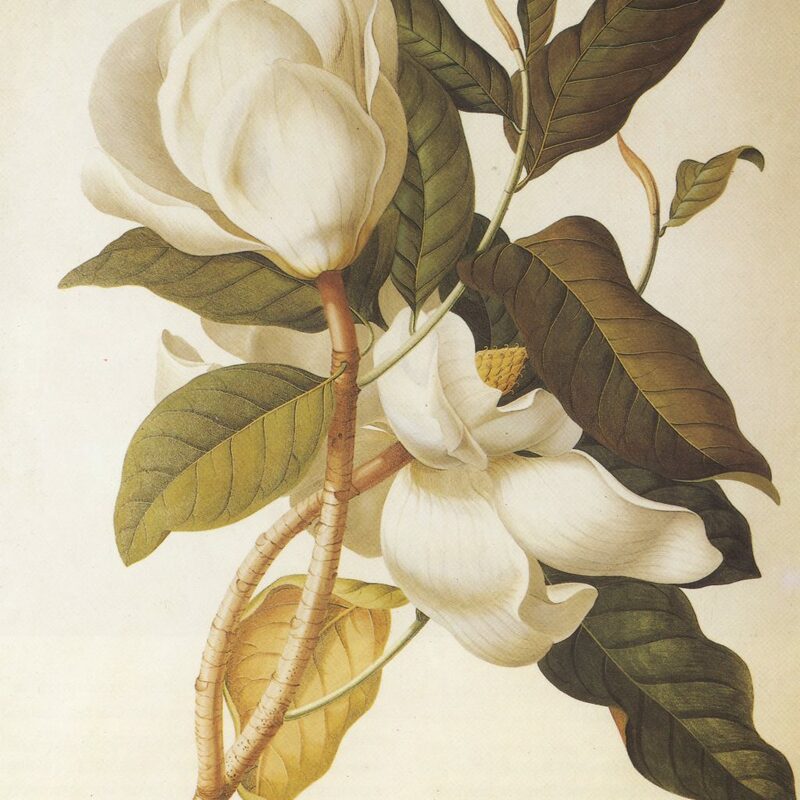 In addition, insights into the utilisation of historic species and varieties contribute to the development of appropriate conservation strategies for the preservation of original plantings in historic gardens and to foster long-forgotten plant species as an important part of regional cultural history and garden culture.